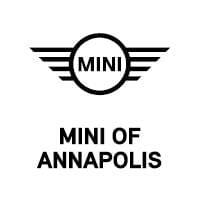 The 2019 MINI Cooper Countryman has all the style, sportiness, and features to help you enjoy your travels around Annapolis, Highland Beach, and Hillsmere Shores to the fullest. However, with so many trim levels to choose from, you may need help deciding which one is the right fit. After you learn all about the Countryman, you can visit our dealership to take a test drive. For your convenience, we’ll even give you a money-saving offer to use here. 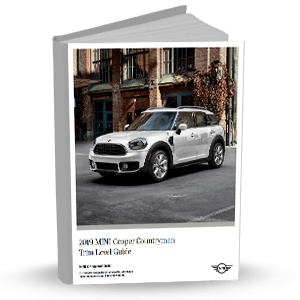 If you’re ready to find the right MINI Cooper for you, don’t wait—download your FREE copy of the 2019 MINI Cooper Countryman Trim Level Guide today!